replacement for the syslog(3) API, which will continue to be supported for backwards compatibility. It also checks to see if the application’s stderr stream is going to a terminal (such as when the application is being run via Xcode). 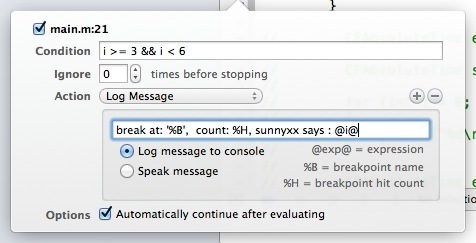 If so it writes the log message to stderr (so that it shows up in the Xcode console). To send a log message to the ASL facility, you basically open a client connection to the ASL daemon and send the message. BUT - each thread must use a separate client connection. So, to be thread safe, every time NSLog is called it opens a new asl client connection, sends the message, and then closes the connection.